← Meine Mutter – my inspiration! There is something so heartwarming about watching young people engage and respond naturally to their surrounding environment. Particularly if that environment is within your sphere of influence. Today was one of those days. 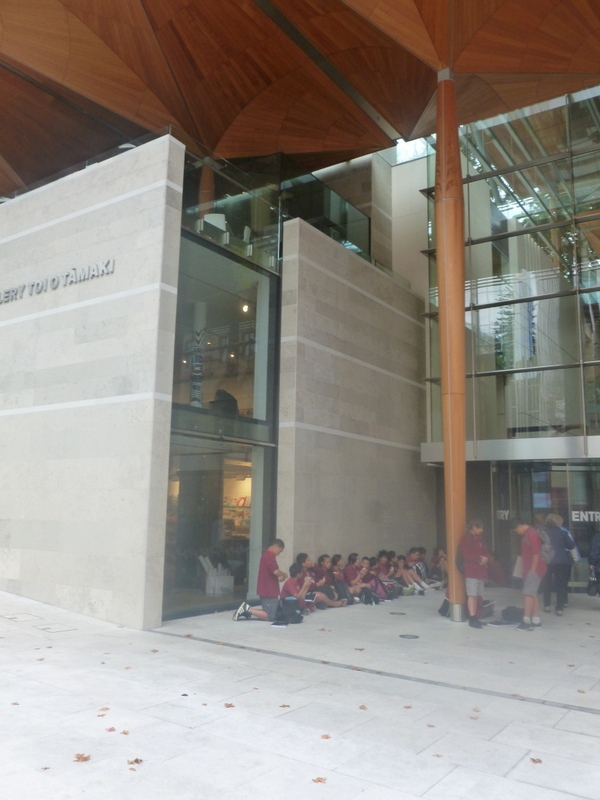 As the art specialist teacher at Sylvia Park School in Mt Wellington, Auckland, I took my Yr 8 art class to visit the Degas to Dali exhibition at the Auckland City Art Gallery. Truthfully I didn’t know how it was going to evolve. 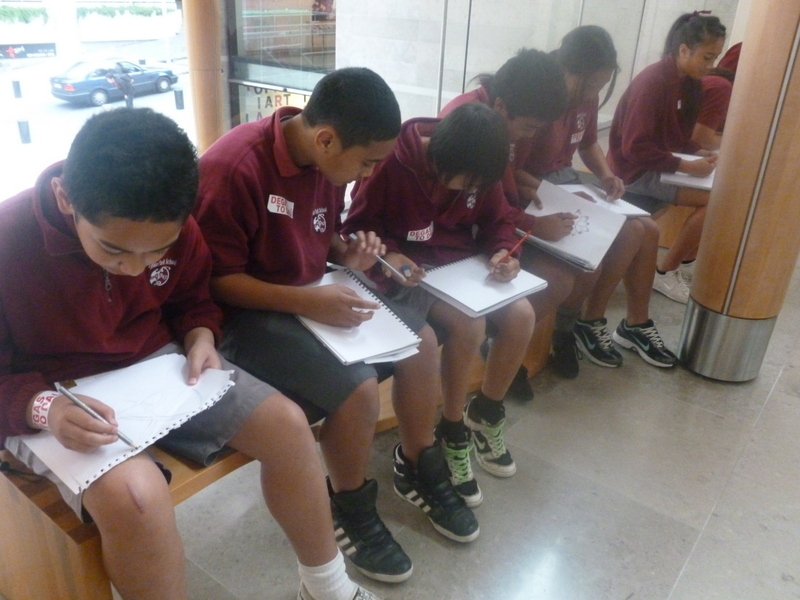 For some of these students it was their first visit to an art gallery. We were to be there for just over two hours and anyone who teaches 11-12 years olds know that can be a test for one’s attention span. Well what I witnessed today was quite simply magical. 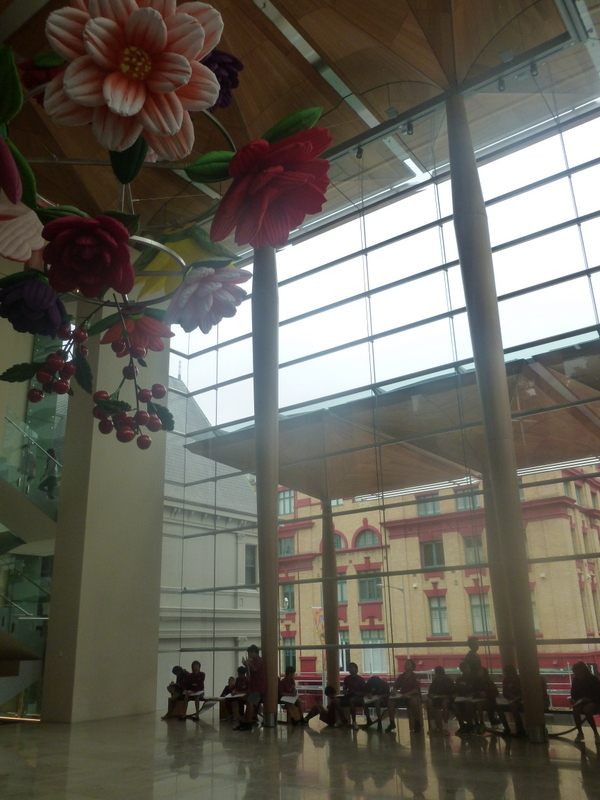 If only I was able to record or photograph the unfolding beautiful events…(no photography etc allowed). 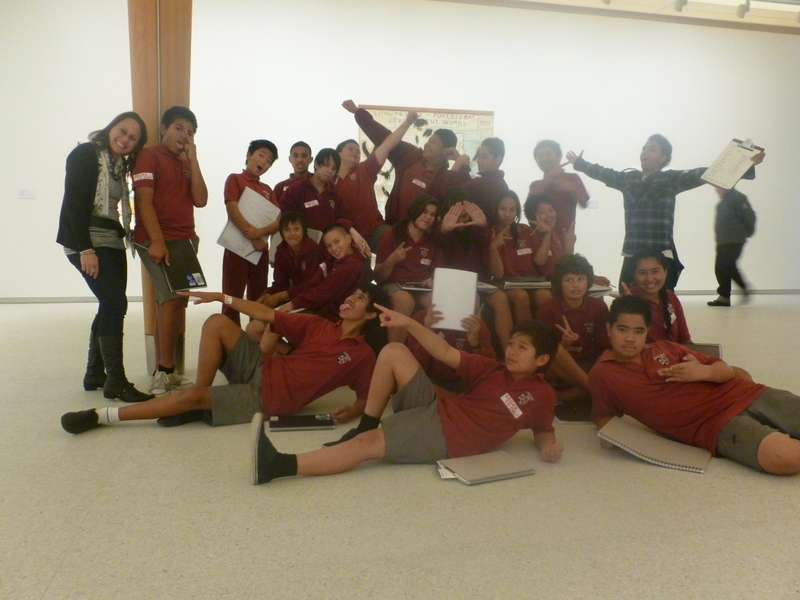 To begin with I had a gallery staff member remark that of all the school groups she had observed they were the best behaved. I would have been thrilled with just that one comment but as we continued through the exhibition I began to notice the public’s reactions to the children. 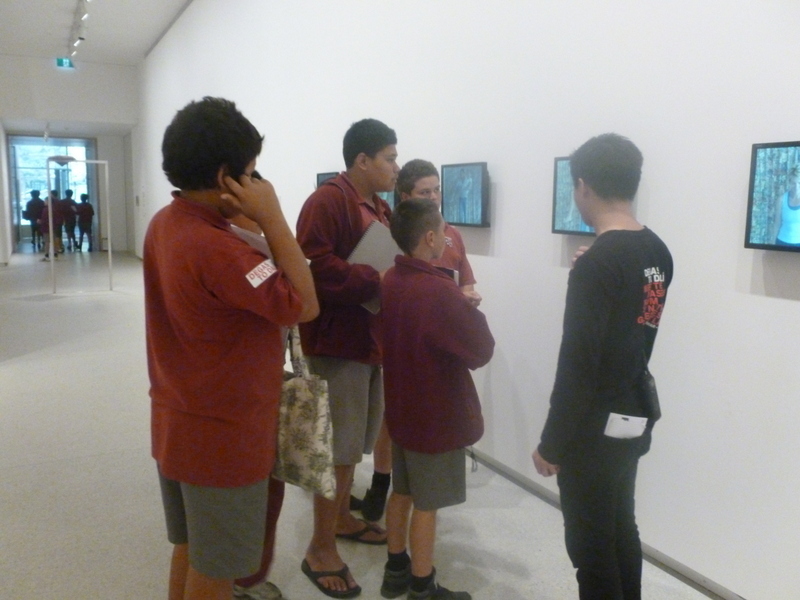 The public was beginning to observe the children and how they were so engaged and stimulated by what they saw. And as I stood and watched I couldn’t help but see why the students were making such an impact. Children wanting to know when we can go back! As a teacher of Art I feel the responsibility of nurturing a gift that is inherently present in EVERY child. As I reflected back on the success of today’s trip I came to the following conclusions…. Role modeling – not only do I teach art, I am an artist. From this position you can speak with authority. I absolutely believe in every one of the children I teach – I believe that they will make a positive impact to the future of our country – in the arts or other – but they carry the hope of our nation. What a privilege to be shaping and influencing our next generation. After today New Zealand’s future is in great hands! This entry was posted in Uncategorized and tagged Art Teacher, Auckland City Art Gallery, city art gallery, Dagmar Dyck, Degas to Dali Exhibition, illustration, mt wellington, Pablo Picasso, Pacific Arts, sylvia park, Sylvia Park School, Visual Arts Curriculum. Bookmark the permalink. 3 Responses to The Future is Bright! Thanks so much Tony for leaving a comment. I’m glad to hear you are able to positively influence young people also. Sounds like you are doing great 🙂 Take care too!